We strive to provide top-quality treatment in a friendly, comfortable environment. 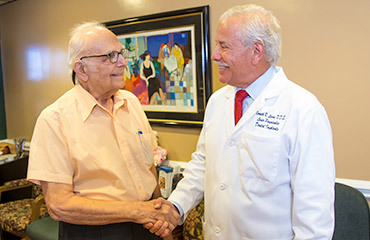 Dr. Kenneth Levine has been practicing periodontics since 1971 and serving the residents of Broward County and Boca Raton with expert periodontal care since 1976. 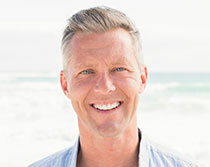 As a periodontist, he is a highly trained dental specialist in the treatment of the gums and bone surrounding your teeth and in placing dental implants to replace missing teeth. We use the latest cutting-edge technology, including advanced 3D imaging and laser therapy, to make your treatment gentle, minimally invasive and efficient. 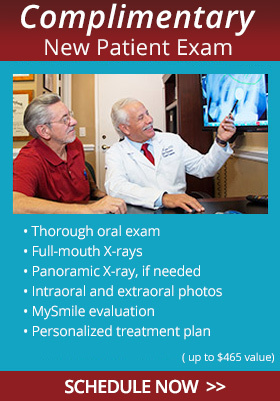 Dr. Levine gives expert periodontal care to patients of all ages. 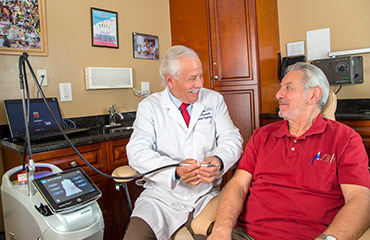 Dr. Levine has completed extensive postgraduate training beyond his periodontal specialist degree to be able to stay at the leading edge of technology and provide the highest quality of care. He has numerous certifications in advanced dental implant procedures from the top implant training institutes in the United States. He is fully certified in state-of-the-art laser therapies which often eliminate the need for conventional periodontal surgery. 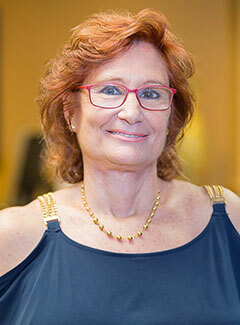 Additionally, Dr. Levine has educated other dental practitioners for over 40 years. 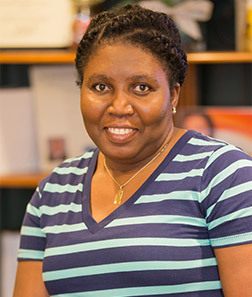 He taught periodontics at three Florida universities and continues to teach periodontal procedures as a Florida dental continuing education provider. In recognition of his exceptional achievements as a practitioner, Dr. Levine has been awarded Fellowship status in both the International Academy for Dental Facial Esthetics and the American Society for Dental Aesthetics. We use lasers as well as 3D CT scans to provide minimally invasive, comfortable treatment. Dr. Levine stays up-to-date with the latest technology to provide patients with the most comfortable and minimally invasive treatment. Our advanced equipment includes a state-of-the-art 3D CT scanner for accurate diagnosis and treatment planning, and ultrasonic scalers for gentle, comfortable teeth cleaning. 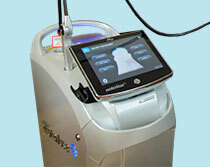 We also use high-tech dental lasers for gentle, comfortable treatment during many of our procedures. Lasers eliminate the need for scalpels and are much gentler on the tissues. Low-level laser therapy is additionally used at the conclusion of every procedure to reduce swelling and speed healing, which gives patients a much more comfortable experience. 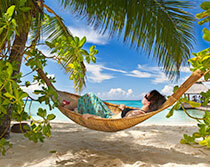 Our staff are warm and friendly and will make you feel at home when you come to see us. 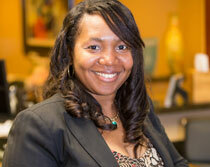 Our patients have frequently commented that they feel very well cared for in our office. 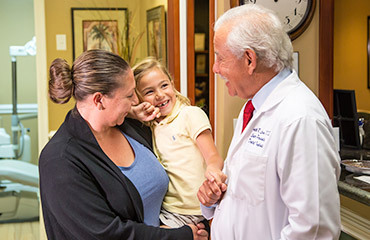 Dr. Levine loves what he does, and is known for his patience and warm, reassuring manner. He will explain any needed procedures in detail and answer any questions you may have, so that you know what is going to happen and can feel at ease about your treatment. We make your comfort a top priority and have numerous comfort amenities to help you have a relaxing experience, including blankets, pillows, massage pads and music. To make an appointment, call 954‑727‑8468 or click here to request an appointment online.